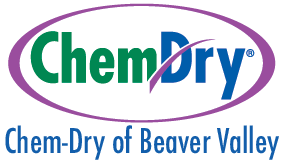 Through the use of carbonated carpet cleaner, Chem-Dry of Beaver Valley thoroughly removes stains quickly and efficiently. Our carbonated cleaner works from the bottom to eliminate stains, instead of driving stains deeper into the carpet only to crop up again later. However, if a spot does reappear, we will work until the problem is solved! 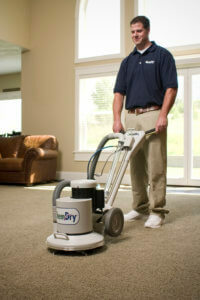 We want to you to be completely satisfied with your carpet cleaning!